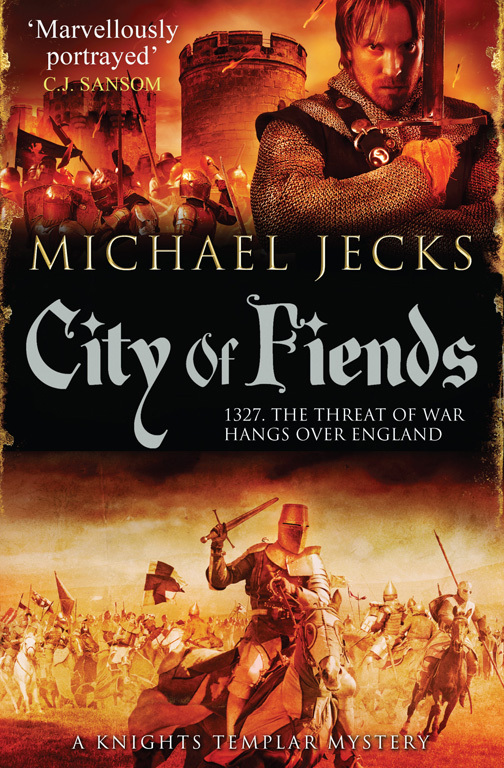 Michael Jecks’ medieval novels, listed in order of publication. Titles marked with are also available in an audio edition. to the Medieval Murderers collaborative collections. From its first arrival in Britain, with the Norman forces of William the Conqueror, violence and revenge are the cursed sword’s constant companions. 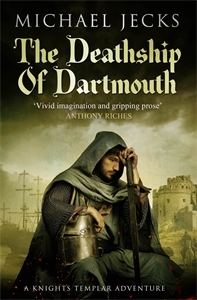 From an election-rigging scandal in 13th century Venice to the battlefield of Poitiers in 1356, as the Sword of Shame passes from owner to owner in this compelling collection of interlinked mysteries, it brings nothing but bad luck and disgrace to all who possess it. 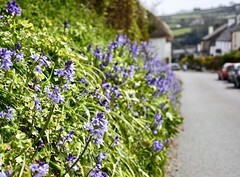 In Dartmouth, a man is found lying dead in the road. But the inhabitants of this little haven dismiss his death as a drunken accident, their attention turned to more worrying matters – piracy. A ship, the St John , has been discovered, half ravaged and the crew missing, in an attack that bears all the hallmarks of the supposedly disbanded Lyme Pirates. Could this be the beginning of a vicious onslaught, or is something even more sinister happening? Shortlisted for the Theakstons Old Peculier Crime Novel of the Year Award. The first of a short mini-series in which Baldwin and Simon are thrust into first national politics, and then international. They are taken to London with the Bishop of Exeter as part of his coterie of advisers and guards. There, they learn that there has been murder committed within the palace of Westminster itself. The King demands that they help find the murderer. 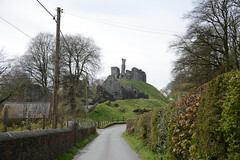 Isabella, Queen of England, has been dispatched to France in an attempt to bring about peace between the two countries, and Baldwin must accompany her. But the day after their arrival, a servant is found murdered, with Baldwin’s dagger lying next to the body. As Baldwin struggles to prove his innocence, the killer strikes again. With so many English enemies gathering in Paris, will Baldwin be able to expose the culprit in time to protect the English King? Rumours of ghosts and dark secrets abound at Bermondsey Priory; when the daughter of one of the hated Despenser’s servants is found dead in the surrounding marshlands, Bishop Walter asks Baldwin and Simon to investigate. Baldwin and Simon return from France, but cannot extricate themselves from affairs of state: they have an urgent message for the King. Once more they find themselves at the centre of a deadly court intrigue involving the most powerful and ruthless men in the country. Has Baldwin won the enmity of the most dangerous man in England? At last, Baldwin and Simon return to Devon – but is this good news? When they inform King Edward II that his estranged wife, Queen Isabella, is set on defying him, the King flies into a rage and Baldwin and Simon are told that they are no longer in his favour. 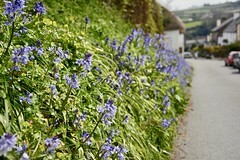 Back in Devon, they discover that outlaws now hold sway in the land. 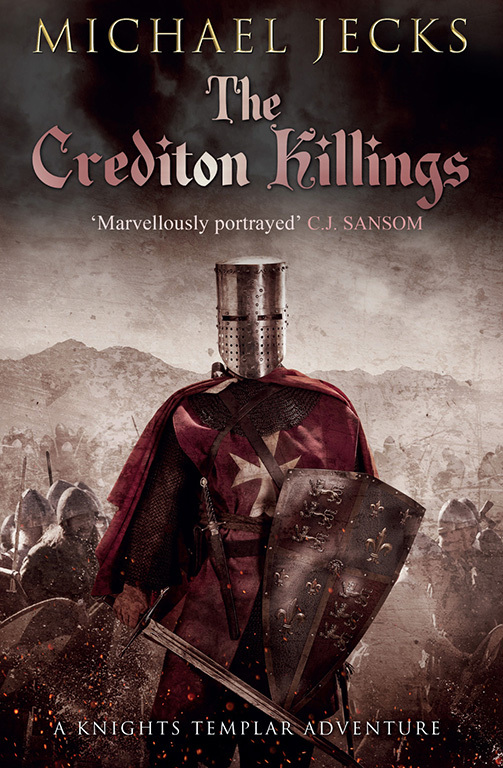 Sir Robert, a knight from the King’s household, has turned outlaw from his castle near Crediton. When a pair of clerics are found brutally murdered, Baldwin and Simon are asked to investigate. 1326. 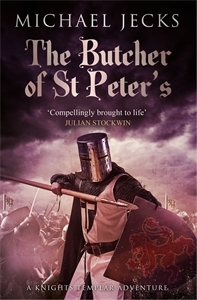 In an England riven with conflict, knight and peasant alike find their lives turned upside down by the warring factions. Yet even in such times, the brutal slaughter of an entire family, right down to a babe in arms, still has the power to shock. 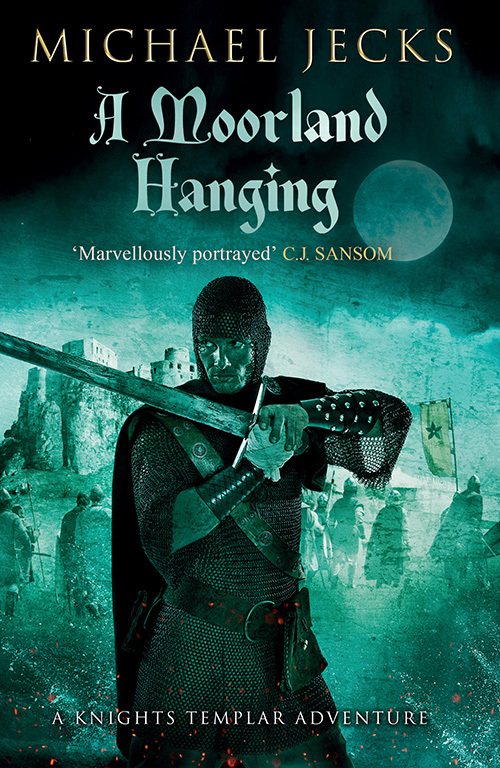 Three further murders follow, and bailiff Simon Puttock is drawn into a web of intrigue, vengeance, power and greed as Roger Mortimer charges him to investigate the killings. As the year 1326 draws to a close, London is in flames. 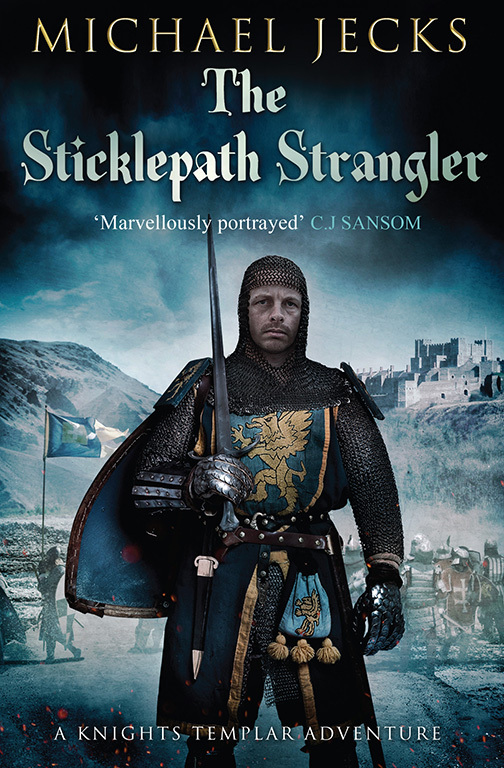 King Edward II is a prisoner – and his guards are Sir Baldwin de Furnshill and bailiff Simon Puttock. Their loyalties are torn, and soon they find themselves entangled in a tightening net of conspiracy, greed, betrayal and murder. In Exeter, as the violence of the end of the reign of King Edward II escalates all over the country, people are not safe from the dangers. 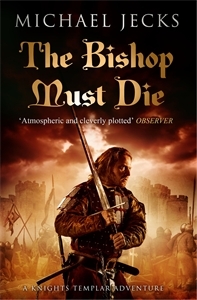 Even the new Bishop of Exeter is set upon and murdered, just like his predecessor in London. But there are more murders, which will test Baldwin and Simon, because in a time of civil strife, who can tell who is a friend and who is an enemy. They must try to uncover the petty disputes between locals while steering a safe route through the warring factions. The prequel to the series. A callow youth, Baldwin, sails to the Holy Land to participate in the fighting to protect God’s own lands, but when he arrives he learns that in the Byzantine politics of Outremer, nothing is straightforward. In Acre, Baldwin grows to learn what it means to become a man: to fight, to love, and to suffer loss. 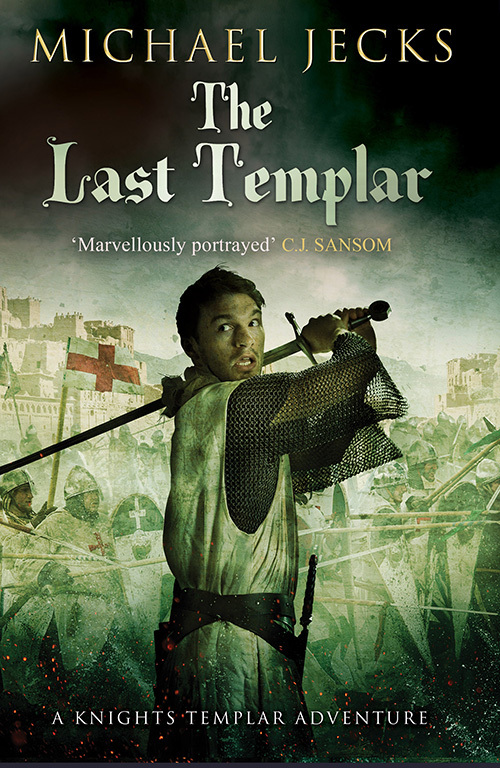 A detailed coming-of-age study set in the turbulent, horrific siege of Acre. A story all about the battle of Crécy, seen through the eyes of the men who fought in the campaign: the vintaine, under the command of Berenger Fripper. 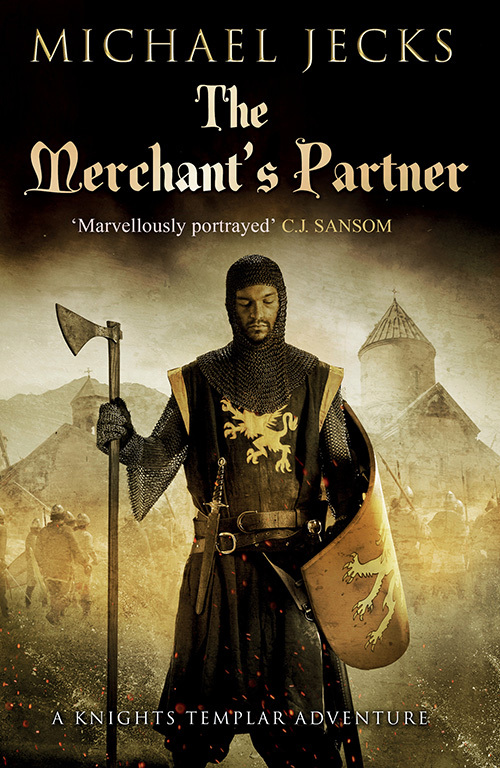 A fierce story of love, brutality, horror and glory set during the Hundred Years War. Second in the acclaimed Vintener Trilogy. After the unforeseen victory over the French, King Edward III moves on to lay siege to Calais. But all the while, he and his commanders are aware that there information is being passed to the French. A spy is in their midst, and Berenger and his companions must uncover him before he can fulfil his mission. The final, thrilling story in my Vintener Trilogy. 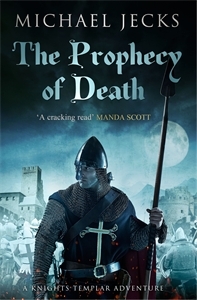 After the battles, the disaster of the Plague, and then the archers march to Poitiers. The first two books in my BLOODY MARY series! All these titles are available as ebooks from your favourite electronic suppliers. For the Kindle version, click the titles on the page here and you will be taken to a page where you can order them.